Which of these summer fireplace myths do you believe? 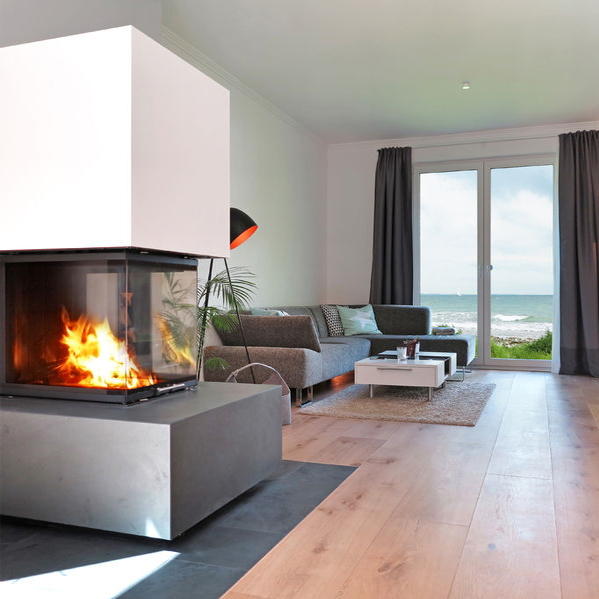 Learn the facts that might surprise you about fireplaces in summertime. Summer Fireplace Myth #1: Since you won’t be burning a fire in hot weather, your fireplace will have to suffer from Black Hole Syndrome. 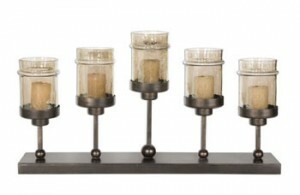 A fireplace candelabra brings the tiny fires of candlelight to your fireplace without the heat of a wood or gas fire. With open, airy looks, they fit the breezy, beachy days of summer. Fireplace candelabra are made in a variety of metals, glass and wood. And you can select candles in neutral white or ivory or in colors to accent your room’s décor. Don’t fall for this one of the summer fireplace myths. 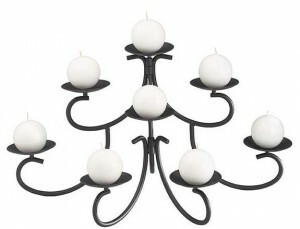 Rescue your fireplace from the Black Hole Syndrome by adding a fireplace candelabra and candles. Summer Fireplace Myth #2: Since you’re not using your fireplace, you can forget about your chimney until next fall. 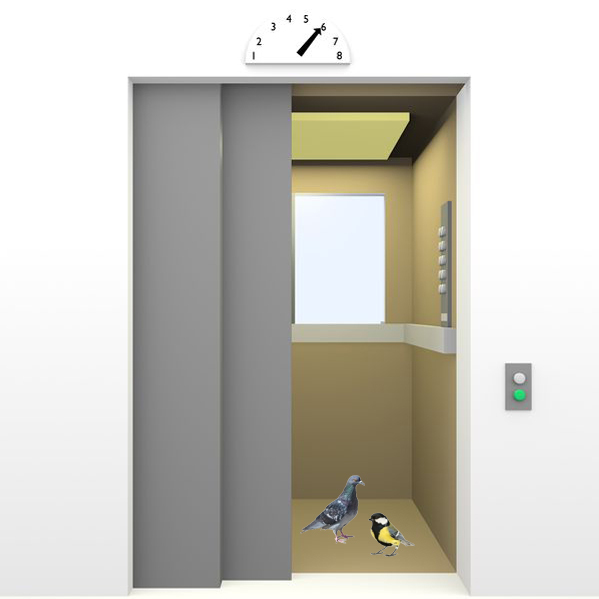 It is during the warm weather that animals seek out sheltered areas – like chimneys – in which to nest. 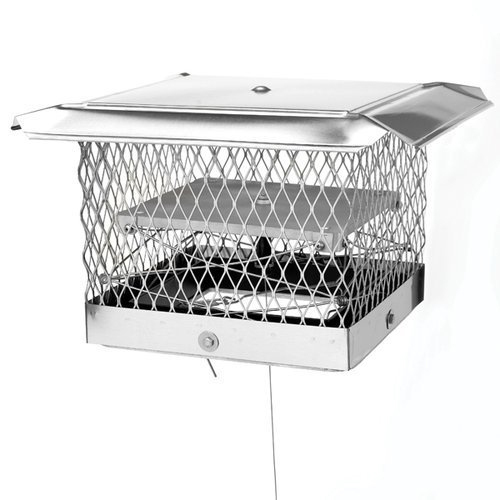 If your chimney does not have a chimney cap, it is an inviting and easy-access home for birds, raccoon and even feral cats. Chimney Cap that mounts to the cement crown. Bees and other flying insects can also find your chimney a desirable nesting area. 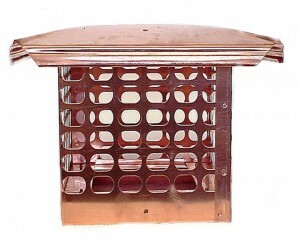 But even a conventional chimney cap cannot keep them out since they are smaller than the holes in a chimney cap screen mesh. 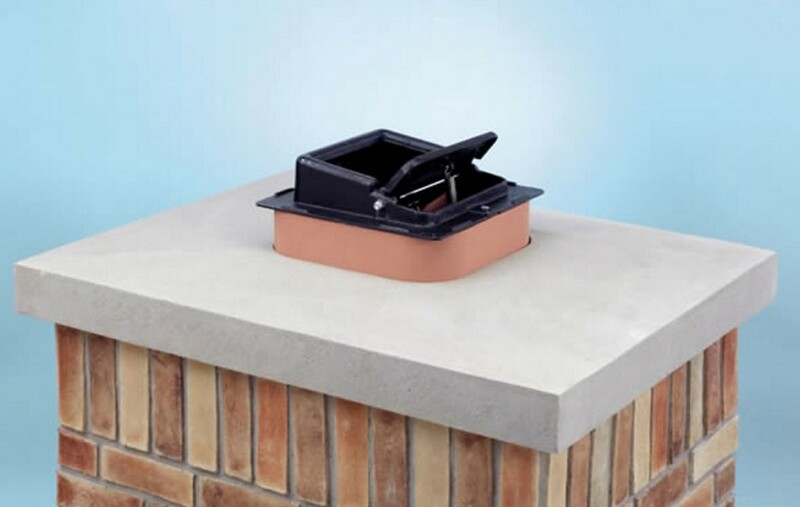 Therefore, a chimney cap with an integrated top-sealing damper is necessary to keep out these smaller critters. 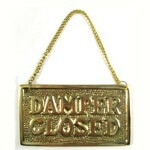 The top damper shuts off insects’ access to your chimney with a gasket seal closure, much like a refrigerator door seal. It opens again when you want a fireplace fire. Summer Fireplace Myth #3: If you clean a fireplace at the end of cold weather season, it cannot stink in summer. You were responsible; you had your chimney cleaned when fireplace weather was over. Yet as the weather gets hot and humid, you are smelling campfire-like odors from your fireplace. Even the best of chimney sweeps cannot rid your chimney of every last microscopic bit of creosote and soot. Bricks and mortar, for example, are porous. Creosote and odors can be trapped in them. During the winter when the air in the house is warmed by your furnace or fireplace, that warm air rises up the chimney, carrying any creosote odors up and out of the house. But the wet, humid air of summer is heavier than the dry air inside the house. 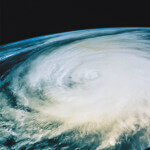 As this heavier air comes down your chimney, it can bring with it the chimney odors. What’s the solution? 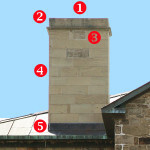 A top mounted damper seals the top of your chimney so no humid air comes into the house through the chimney. 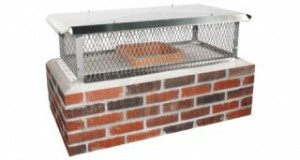 When you are using the fireplace, you open the top sealing damper with a chain that runs down through the chimney and into the top of the fireplace fire box. Summer Fireplace Myth #4: Fireplaces are for inside the house, not outside. An outdoor fireplace is a wonderful way to enjoy summer evenings. 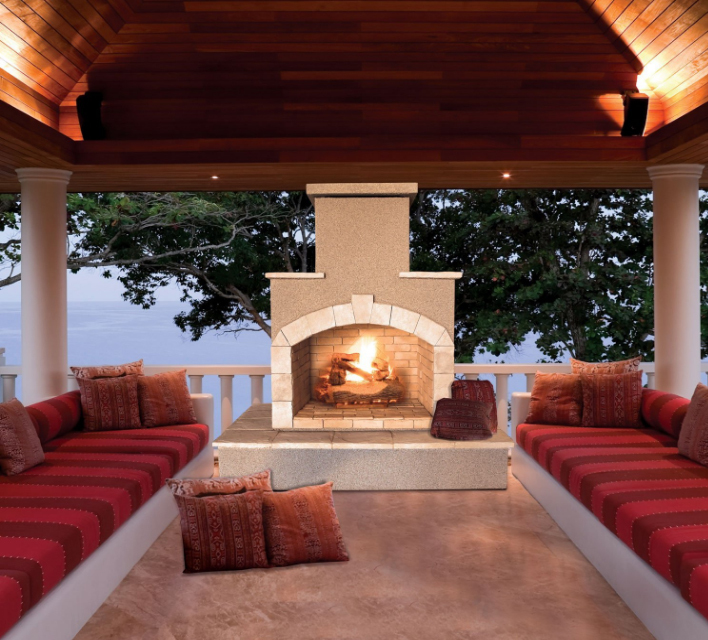 Whether a free standing gas or wood fireplace or a fireplace incorporated into an outdoor screened area or patio, an outdoor fireplace is a great way to increase the use of your outdoor space. And s’mores are every bit the hit they are in winter as they are in summer. Be a Myth Buster. Debunk these summer fireplace myths. Last updated by Tom at June 7, 2017 .